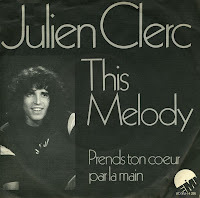 Julien Clerc was born as Paul-Alain Clerc on October 4, 1947 in Paris, France. In 1969 he got the leading role in the musical 'Hair'. Since then, he's released a few dozen albums and even more singles. Some of them achieved international fame.